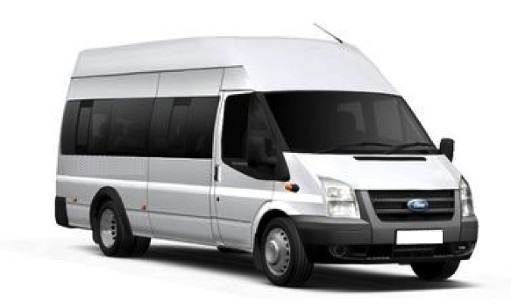 We offer chauffeur driven Minibus and Coach hire for all your travel needs, with a fleet that meets the highest degrees of safety and comfort at highly competitive prices. What's been happening? Check our Facebook page. With over 15 years of experience in the travel business, our team continues to provide a high quality, customer-focused service. Our many satisfied customers have seen our reputation steadily grow and we pride ourselves on our complete customer care. Our drivers all wear our uniform and are fully DBS (CRB) checked. All drivers have the Skill Base Accredited Emergency First aid Certificate from a course delivered by Dalton Healthcare.